Meyer, of Godfrey, has served as associate director of facilities management since 2012. 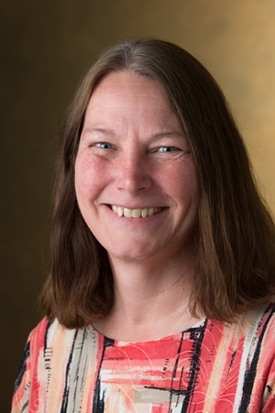 She joined the SIUE staff after gaining extensive experience during her 24-year tenure with American Water Company of Illinois serving as a manager, superintendent and engineer. A Bartelso native, Meyer earned a bachelor’s in civil engineering in 1987 from SIUE’s School of Engineering. Meyer assumes the responsibilities of former director Paul Fuligni, who has accepted a position with Iowa State University. A national search will begin soon. Photo: Donna Meyer, SIUE interim director of facilities management.